Yesterday’s Take-Two earnings report brought to light some interesting news of a next-gen title in development at Rockstar Games, set to launch sometime within the fiscal year. The earning report also outed some good news for the Borderlands franchise, specifically for Borderlands 2, which released back in September 2012. During the call, it was revealed that the title has shipped 9 million copies to date, up from the 8.5 million units shipped in the third quarter report. This also makes Borderlands 2 the highest selling 2K title to date. 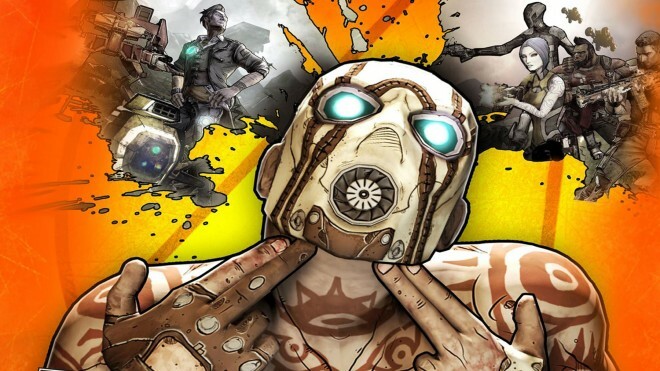 In addition, Borderlands 2 was also recently released on the PlayStation Vita, though the general consensus of the game has been less than stellar. A new instalment in the franchise, Borderlands: The Pre-Sequel, is set to arrive sometime this Fall for the PC, PlayStation 3 and Xbox 360.